Argo donates $10,000 in matching Power Grants through Edco, benefiting NYC-area robotics teams. 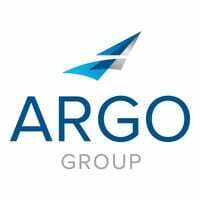 Argo Group supports STEM education – that’s science, technology, engineering and math – out of a belief in the power of innovation and technology. And because the STEM students it supports may one day lead change in the insurance and technology space. 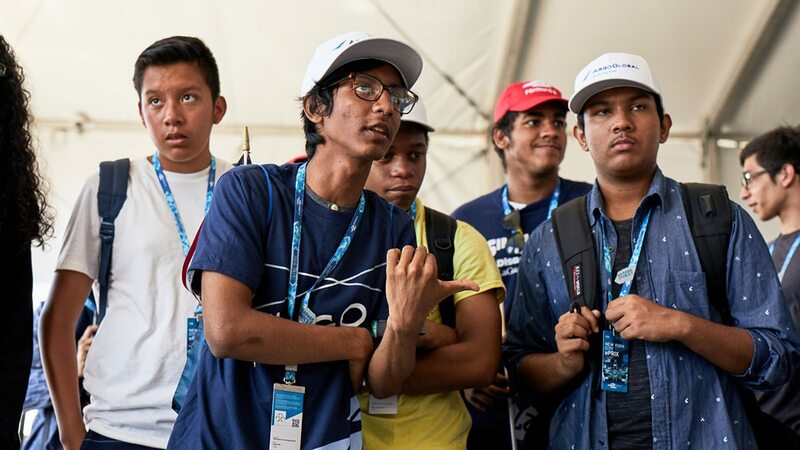 On July 17 in New York City, Argo Group CEO Mark Watson announced the company’s $10,000 matching Power Grants sponsorship, which will support two Brooklyn robotics teams – one from George Westinghouse Career and Technical Education High School and one from Transit Tech Career and Technical Education High School. The grants will not just support the teams financially, but also encourage them to get their communities invested in STEM education programs. 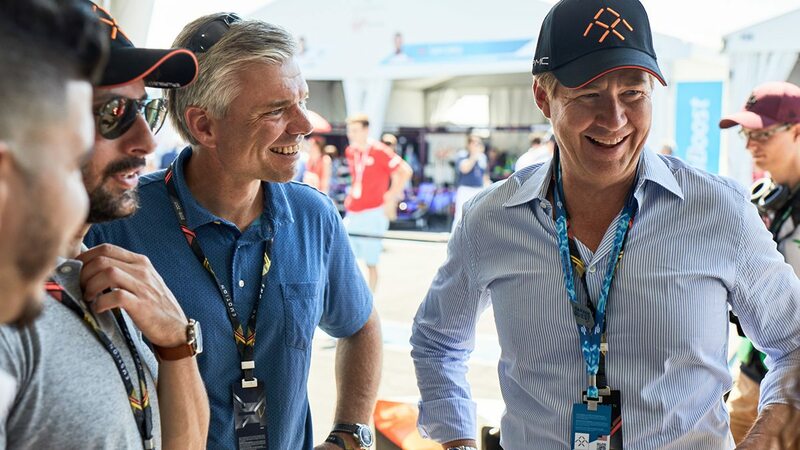 Given the focus on innovation and technology, Argo chose a fitting venue to make the announcement: the inaugural Qualcomm New York City ePrix, which was not just the first Formula E championship race to take place in New York City, but also the first motorsport event of any kind on the city’s streets. 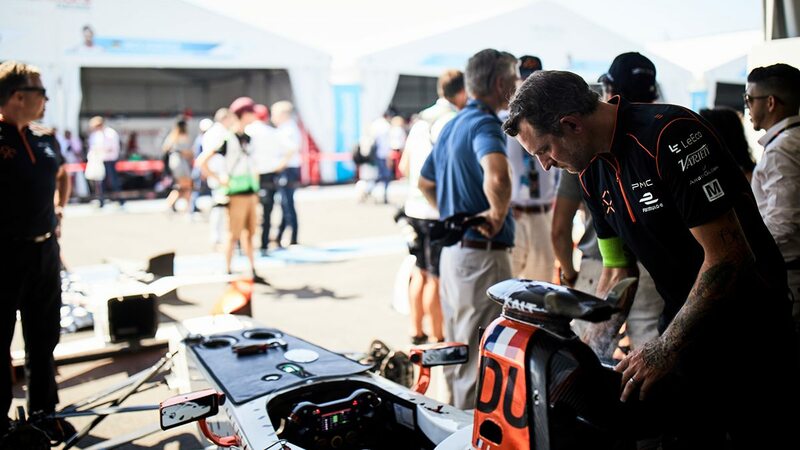 Argo is a sponsor of the Faraday Future Dragon Racing team, one of 10 Formula E teams that compete in the electric-powered street-racing championship. 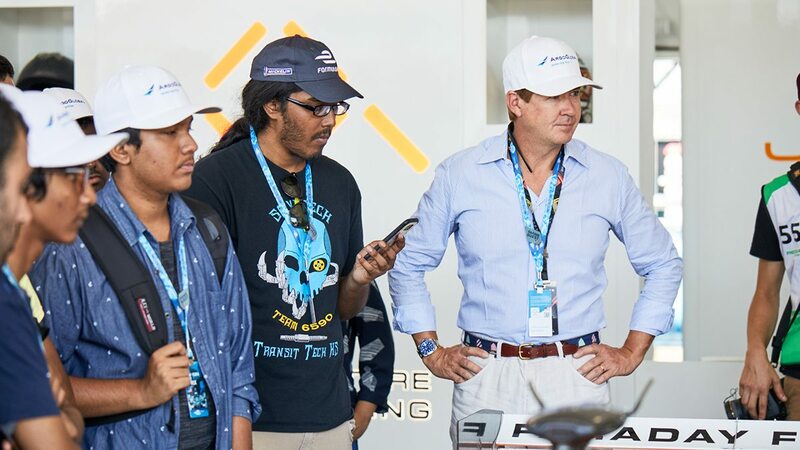 After announcing the sponsorship, Watson invited nine students from the two schools into the Dragon Racing garage. 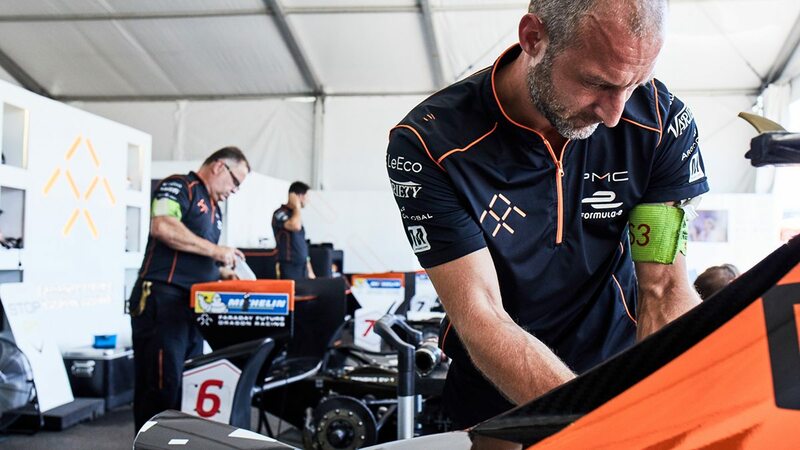 They watched the team preparing its four cars for drivers Loïc Duval and Jérôme D’Ambrosio, who raced in front of a sold-out crowd. The Edco Power Grants™ incentive-matching program promotes STEM education and helps K–12 programs broadcast fundraising needs and raise funds from communities. Learn the difference between phishing, spear phishing and whaling.